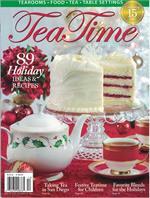 Start the new year with 84 recipes and inspirational ideas for your tea celebrations. 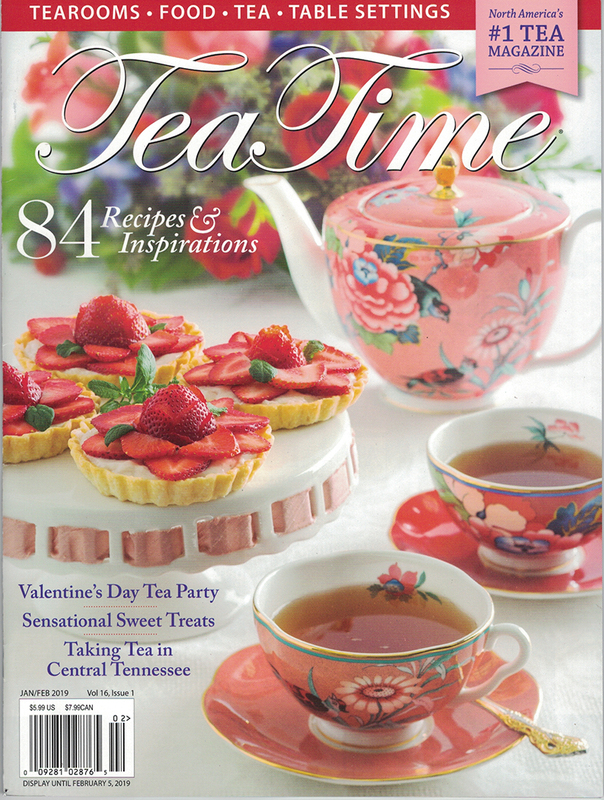 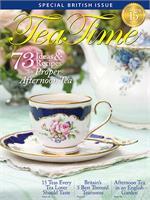 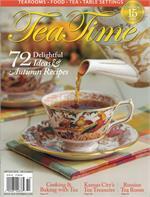 Read Bruce Richardson's column on teatime etiquette, see Valentine tea ideas, and explore the tea scene in Nashville. Tea rooms, table settings, recipes, and teatime travels fill this new January 2019 edition.